EuroNews/YouTubeView from the church near Bellingshausen Station. Russian Antarctic researcher Sergey Savitsky is charged with attempting to murder his colleague on October 9. The knife attack reportedly happened at the very remote Bellingshausen station on King George Island, run by Russia. Savitsky is now under house arrest until December 8, and is cooperating, Russian news agency Interfax reported on Tuesday. One source told Interfax he could have stabbed the unnamed man because he was sick of being cooped up there. 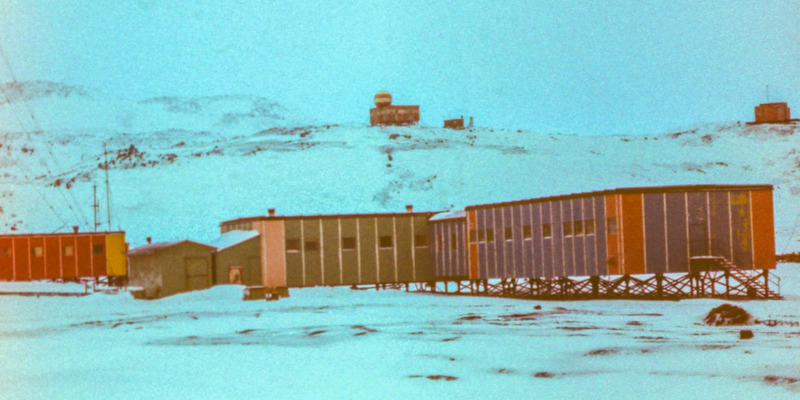 A Russian polar researcher stationed at an extremely remote base in Antarctica was charged with the attempted murder of a colleague on October 9. 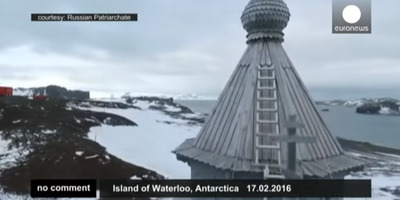 A report from Russian news agency Interfax said on Tuesday Sergey Savitsky was accused of stabbing an unnamed man in the chest with a knife at the Russian Antarctic station Bellingshausen, located on King George Island. A second Interfax report on Tuesday said Savitsky had now been placed under house arrest until 8 December. 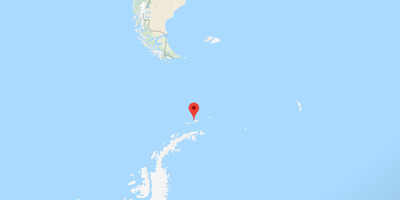 Savitsky stabbed the man at least once in the dining room of the Russian Antarctic station, and aimed to kill him, Interfax quoted the Joint Press Service of the Courts of St. Petersburg as saying. Google Maps.Bellingshausen is located on the northern edge of Antarctica, south of Peru. The source said the incident likely happened because the pair spent such a long time in close proximity to each other, and Savitsky snapped. The victim has not yet been named. The injured person is currently in a hospital in Chile, Interfax reported, as Chile is the closest mainland. 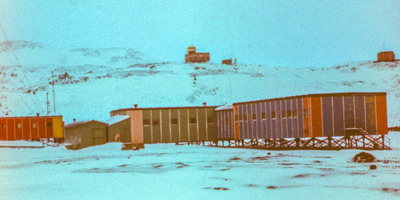 The Bellingshausen research station was set up by the Soviet Union in 1968 and is named after a 19th-century Russian Antarctic explorer, Interfax also reported. It is not known when Savitsky is due to attend court.